Between Soccer practice and games I have been missing beading. 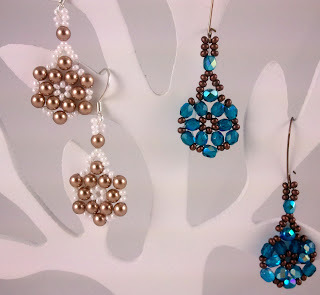 So I have been working on several new sets of earrings. Enjoy! This is the result of me learning how to do triangle weave. These are sewn the exact same way but because I used different shaped 4mm stones they look a lot different. I was experimenting with Brick Stitch and this is what I came up with. 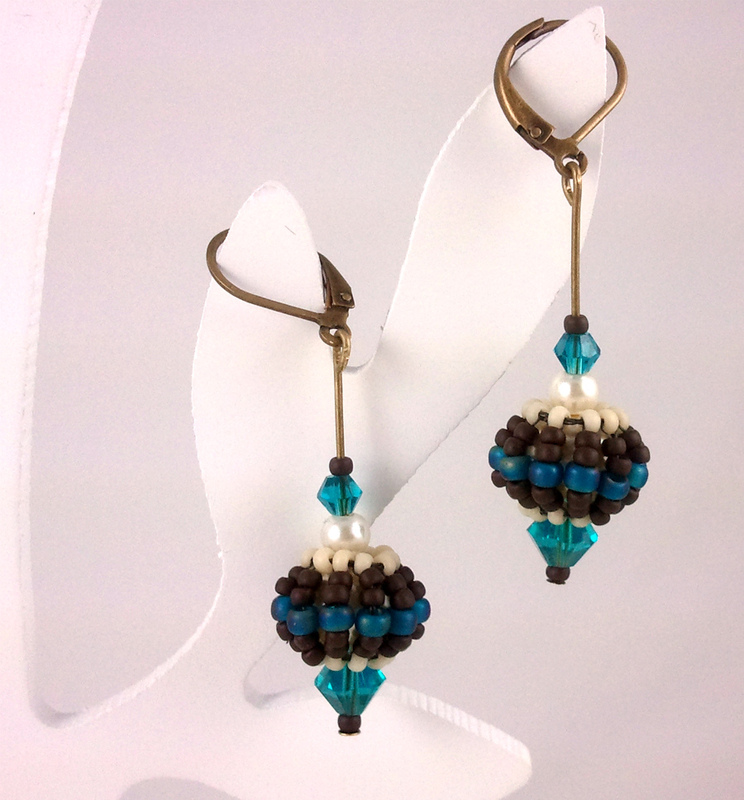 Simple but stunning! 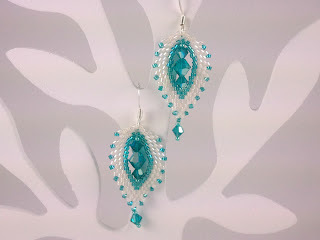 These are Paisley Drop earrings that I made from a tutorial from Interweave Press. Well worth the purchase price in my opinion. 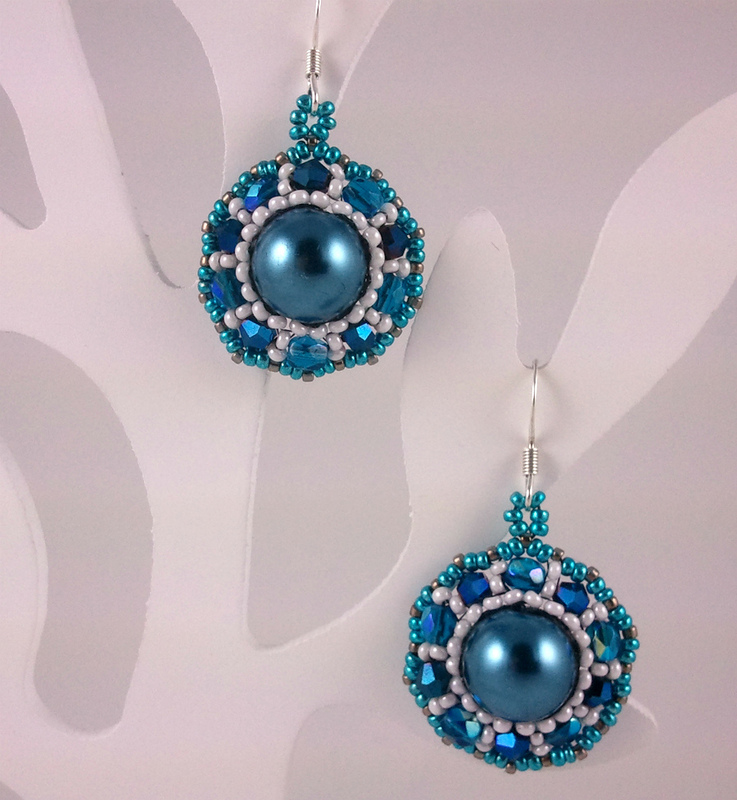 These are just beaded bead that I embellished with Pearls and Swarovski crystals. These are my favorite! Beautiful Marla, love them all! Thanks Therese! Hope you are well!